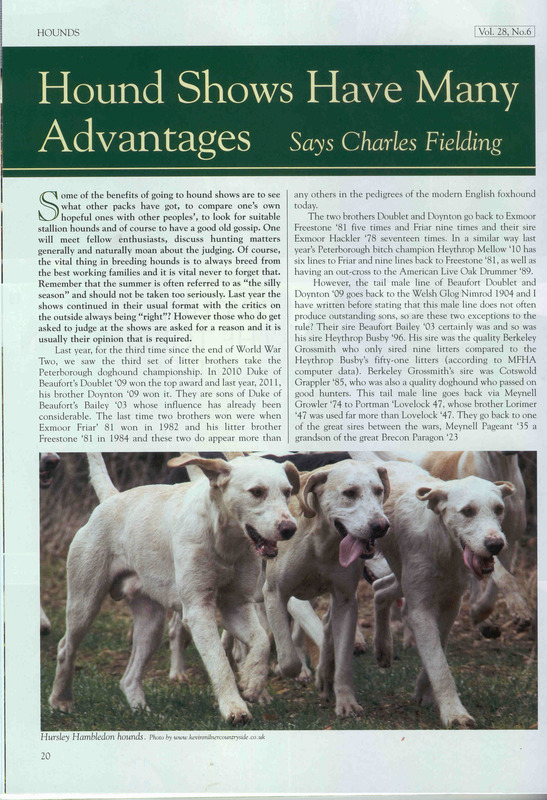 Hounds Magazine was first published thirty three years ago as an interest in hunting and a lack of reading material at the time, encouraged Michael and Linda Sagar to enter the publishing world. 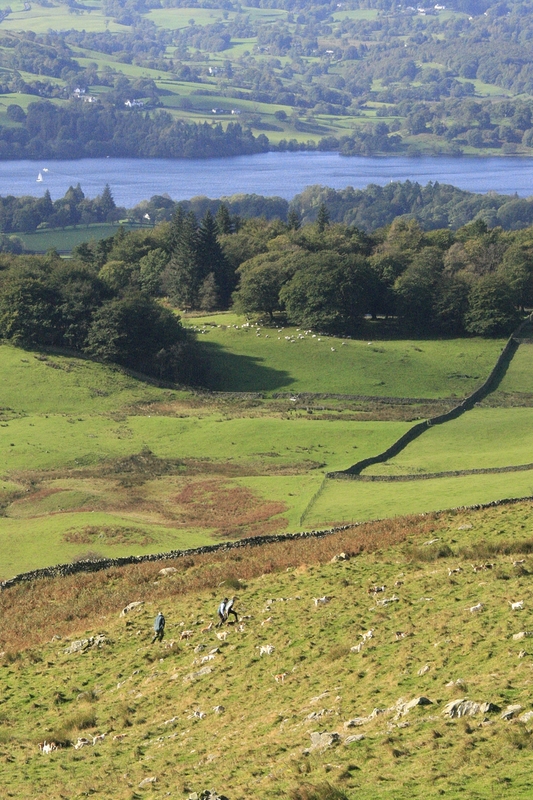 Both in the teaching profession at the time, it was a brave step into a world unknown to them. 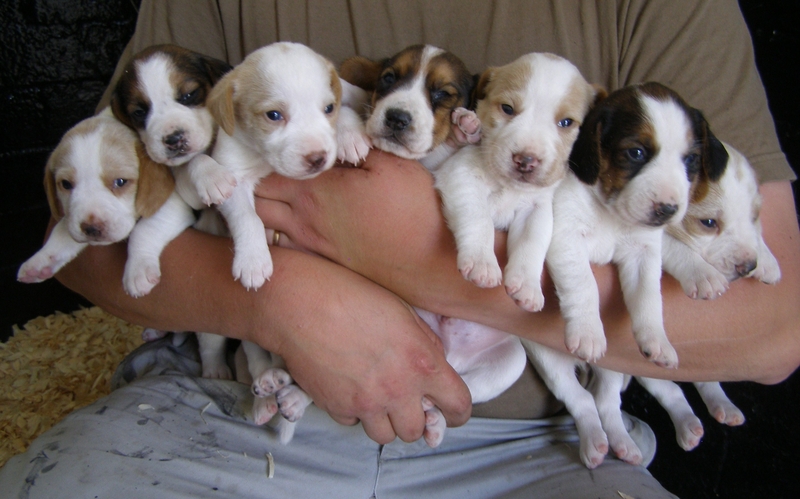 With the help of the Welshpool Printing Group, who encouraged and taught them all the technical aspects of the magazine production, HOUNDS has now started its twenty-eighth year. 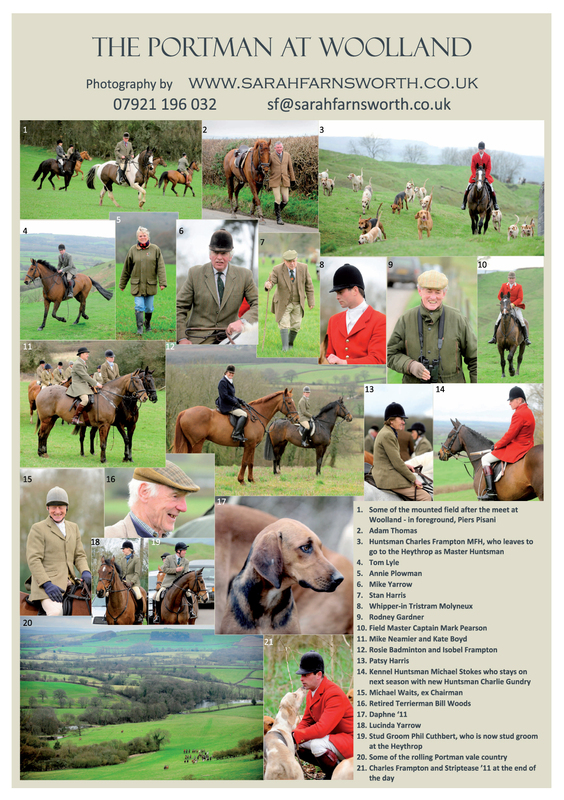 It is a subscription only publication, although single copies can be purchased at any time, and some are sold in a few outlets in the West country. 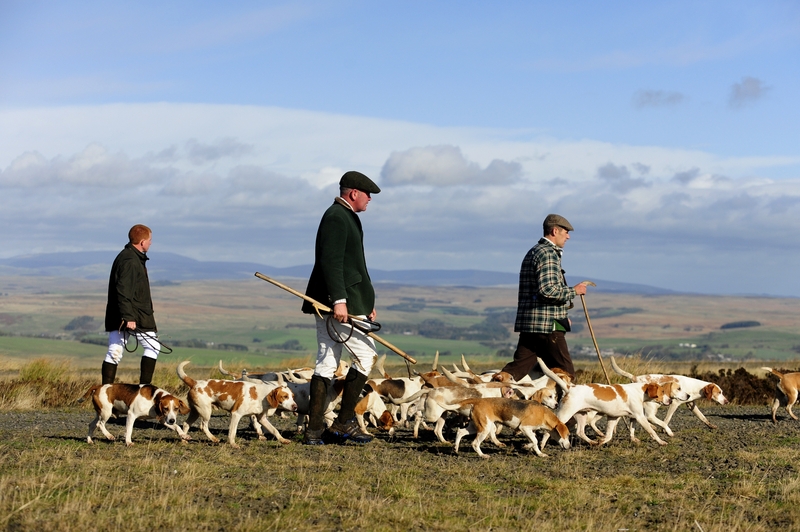 It is and has always been our aim to cover all aspects of hunting mainly in the United Kingdom, but also abroad. 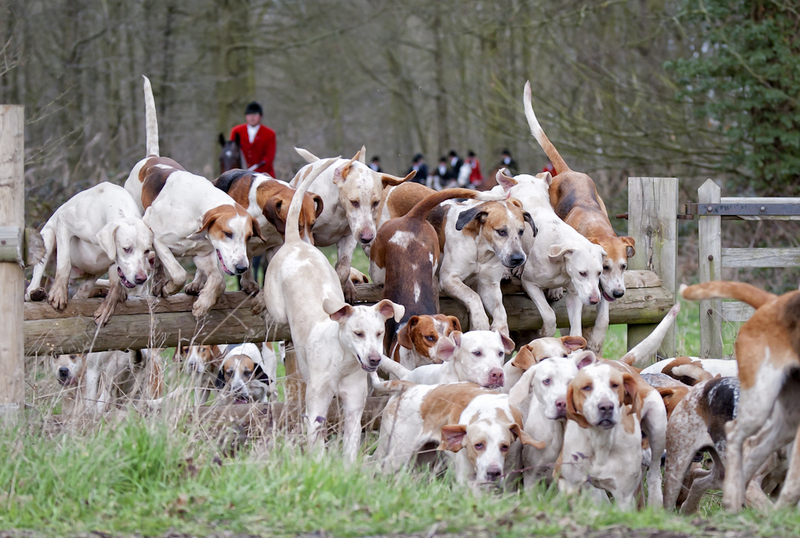 We try to feature foxhunting, beagling, staghunting, minkhunting, terrier work, foot followers, riders, hunt staff and fund raising along with promoting sporting art and businesses who support and help the hunting world. 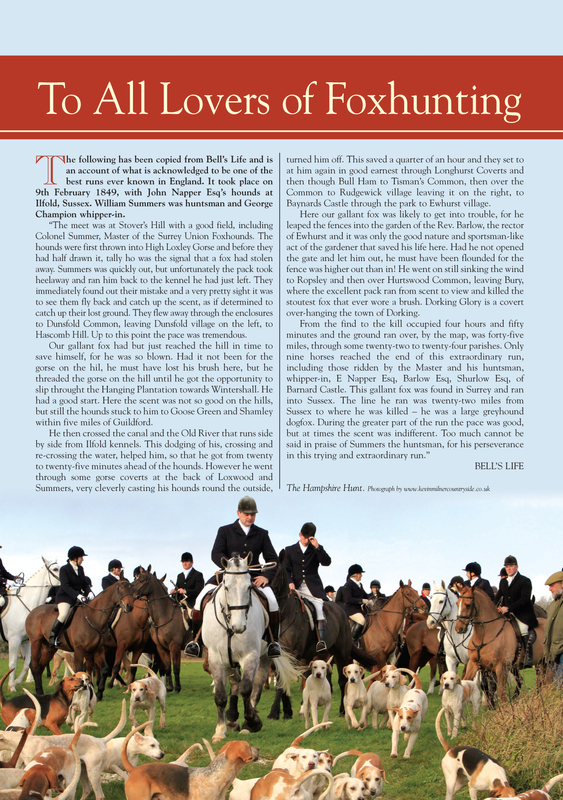 We always feature sporting art on our front covers. 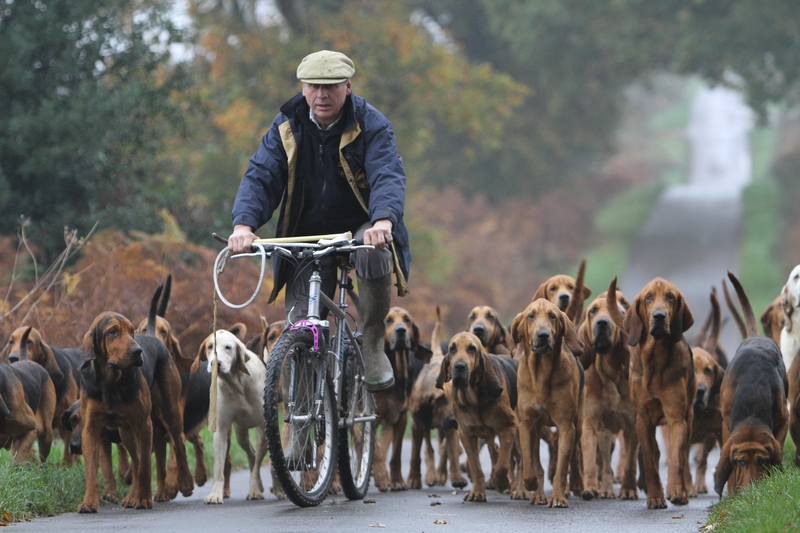 With interesting articles, and colourful photographs we aim to try and please and educate the hunt followers who have supported us along the way. We continue to be a small company and hope to keep the personal touch when dealing with our loyal subscribers. 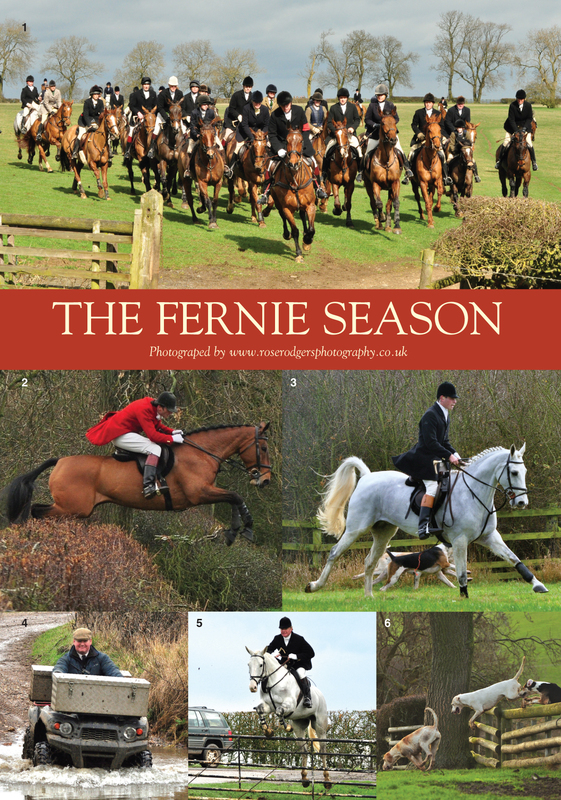 A selection of pages with articles and beautiful photography from recent issues are seen below. 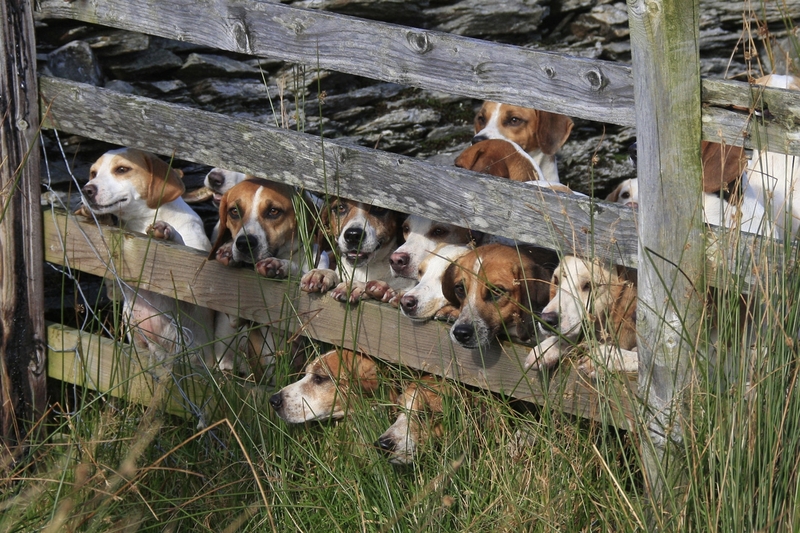 Glorious colour photography and articles on all aspects of hunting with hounds. 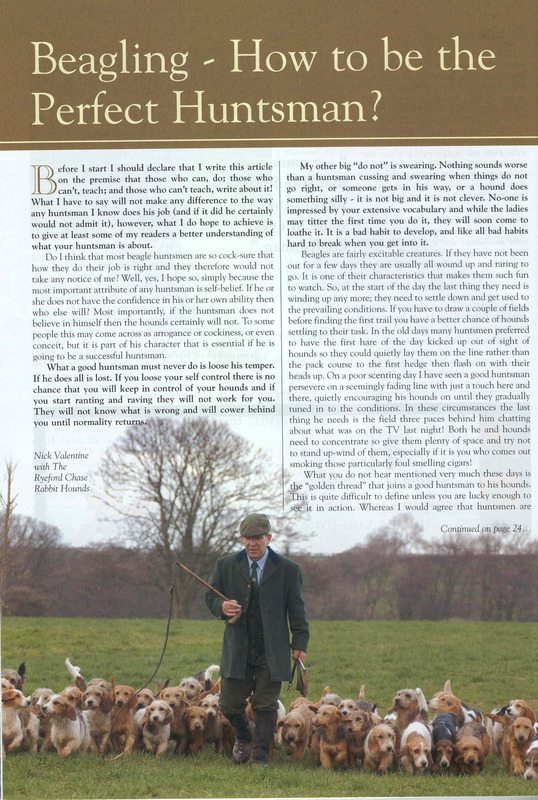 Up to date coverage in the ONLY British magazine devoted soley to hunting! 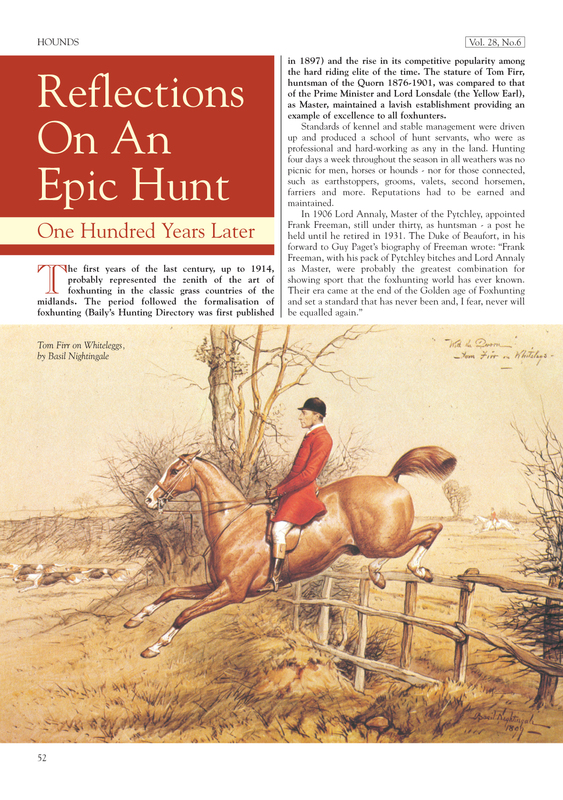 THE MAGAZINE THAT’S THE NEXT BEST THING TO GOING HUNTING!